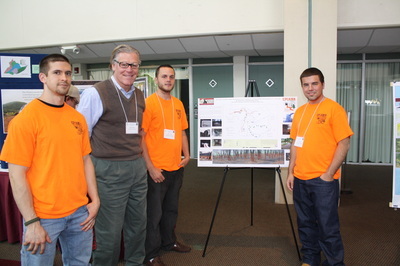 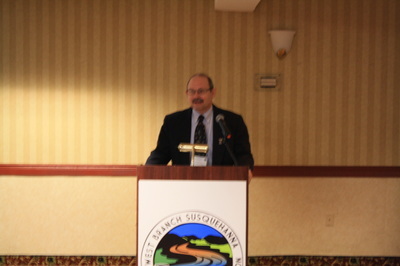 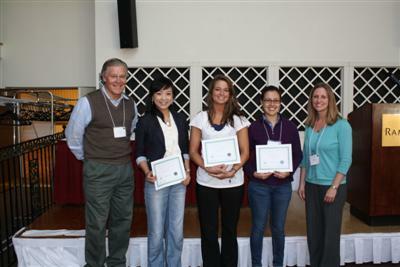 The sixth West Branch Susquehanna Restoration Symposium was held April 27- 28, 2012 at the Ramada Conference Center in State College, PA. 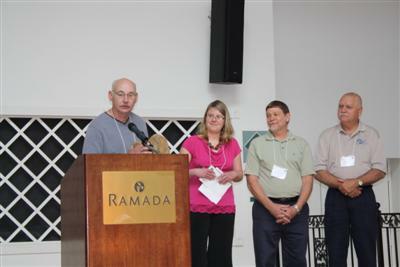 Presentations at this conference focused on new treatment ideas, funding, and updates on the status of projects in the watershed. 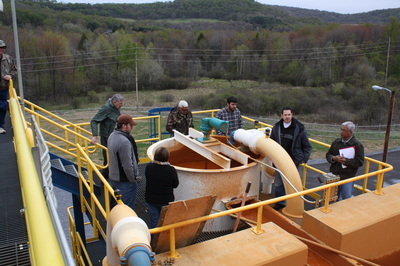 The second day featured a tour of treatment systems within the watershed. 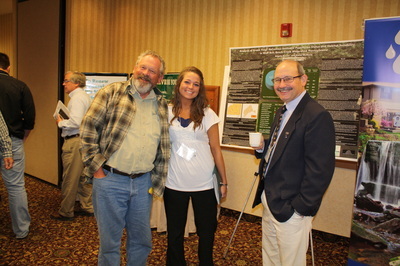 If you would like more information about this symposium please contact us.